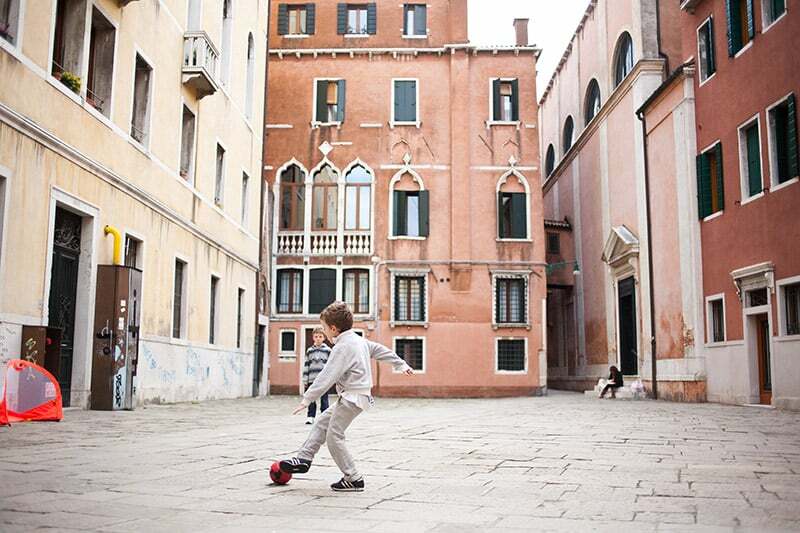 Children are welcome in our Venice Apartments! 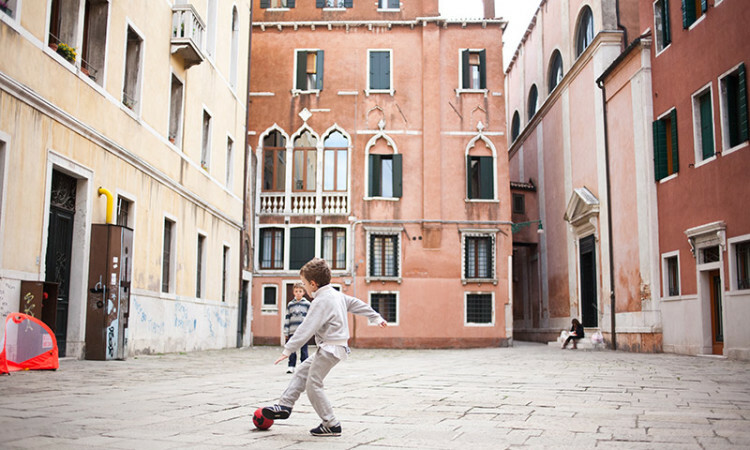 Services for the little ones: your children in our Venice Apartments! Children up to 4 years old are free of charge if they sleep in the existing beds. Baby Cot and Highchair can be requested at no cost. Baby sitter (Italian/English speaking) can be requested. This service is subject to availability; rates vary from 10 to 20 euros per hour.